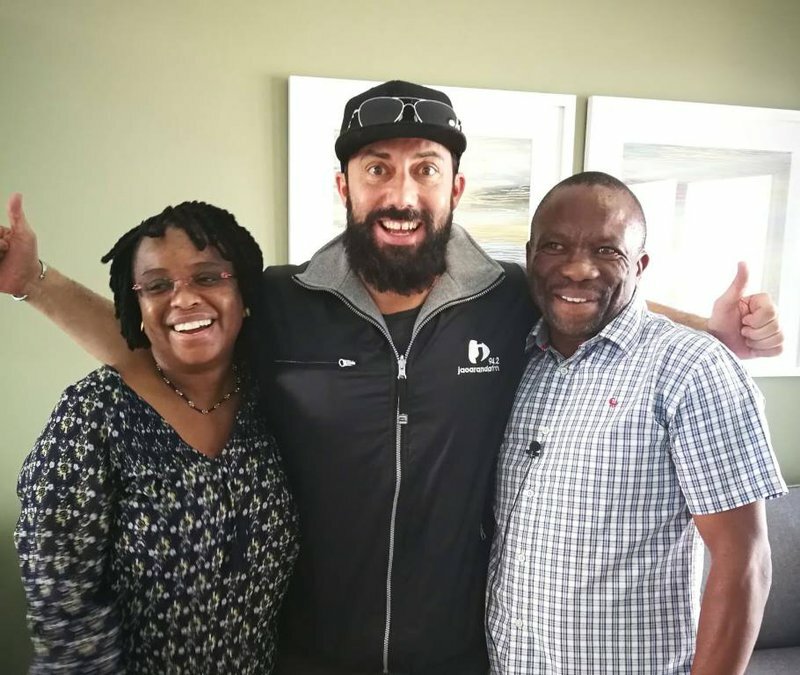 Moving into a new home is a moment that leaves one beaming with pride and joy, but for this Pretoria man, it was so much more! All it took was the turning of a key and Tshepo Mokoena and his wife Dominika were the owners of a brand new Balwin Properties home in Pretoria. The anticipation was palpable as Mokoena, who is currently unemployed, took a key, a key that would ultimately change his life. From 22 keys, Mokoena managed to choose the one that would unlock the door and also his dreams of a new home. Mokoena’s wife was brought to her knees in ecstasy as she learned that they were the new owners of an elegantly beautiful property at The Blyde. Watch the moment as it unfolded, it’s bound to leave you with goosebumps and in tears!